I LOVE this product! It looks exactly like the picture that I was shown and it fits perfectly into our space! I would highly recommend buying this! 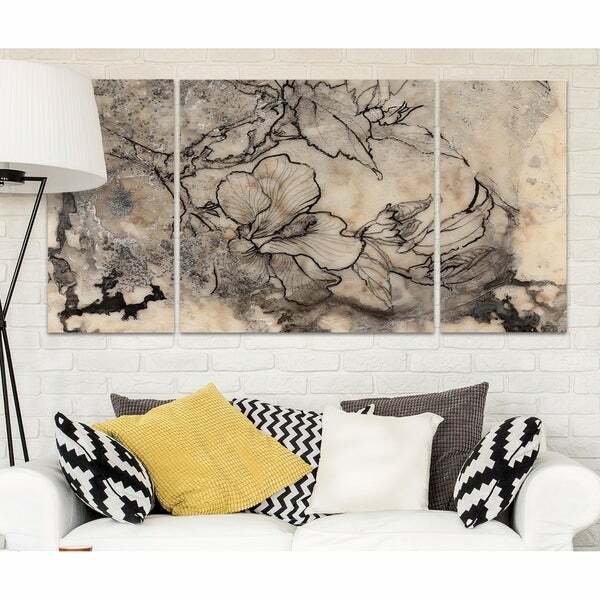 Complement your contemporary style with this stunning three-piece wall art from Wexford Home. Each panel is hand-wrapped for a professional finish, and quality archival inks on sturdy canvas ensure years of enduring beauty.